Want to ask us a question or get our cheesy opinion? 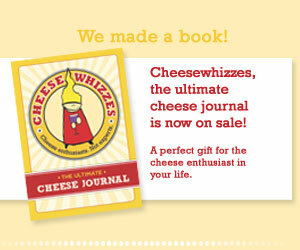 Email Helen Jane at helenjane@cheesewhizzes.org. Sign up for the cheesy newsletter over there on the left, where we’ll tell you where to join us next.